From Vajpayee to Modi: Who has been the biggest Swiss money buster? 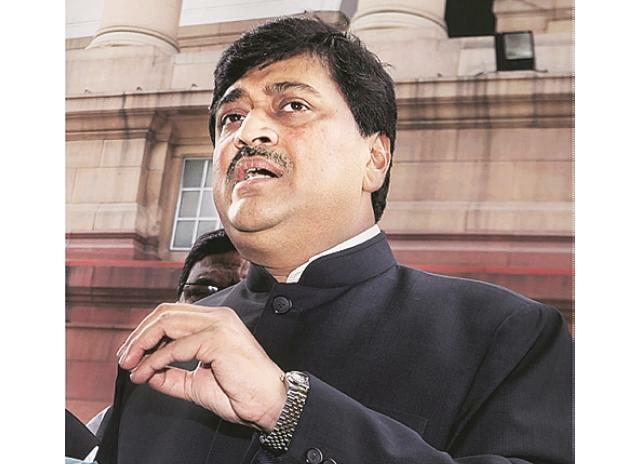 Senior Congress leader Ashok Chavan on Thursday described demonetisation as the "biggest mistake of the Modi government" and claimed that it resulted in the slowdown of the economy and rise in unemployment. None of the objectives of demonetisation, like eradication of black money, removal of fake notes in circulation and breaking the back of Naxal and terror activities, have been achieved, he said on the second anniversary of note ban. On November 8, 2016, Prime Minister Narendra Modi had announced a ban on then in use Rs 1,000 and Rs 500 denomination bank notes with immediate effect. "Not all cash is black and not all black (money) is cash. Ours is a cash economy and receipts are not available for all transactions. It would be foolish to think that auto-rickshaw drivers, vegetable vendors, small shopkeepers and village markets deal in black money," Chavan said in a statement. Stressing the need for an analysis of demonetisation, the former chief minister of Maharashtra sought to know if the Union cabinet, the chief economic adviser, and the cabinet sub-committee were even aware of the decision. "Was there any meeting to discuss this. Are there any minutes of such a meeting? Demonetisation was the biggest mistake of the Modi government," he said. At the government level, there are many stakeholders while taking an important decision - a preliminary study is conducted, report is prepared, there is a discussion on the report and changes if necessary are made. The Opposition parties are also on board and a constitutional protocol is followed, he pointed out. The Maharashtra Pradesh Congress Committee (MPCC) chief also noted that in the last two years, the chief economic adviser and the Niti Ayog vice chairman, who were appointed by the government, have quit. The current developments pertaining to the Reserve Bank of India (RBI) are also a cause of concern, said Chavan, who is the Lok Sabha member from Nanded in Maharashtra. There has been a stand-off between the RBI and the Union Finance Ministry over a few policies majorly concerning ways to drive the economic growth.